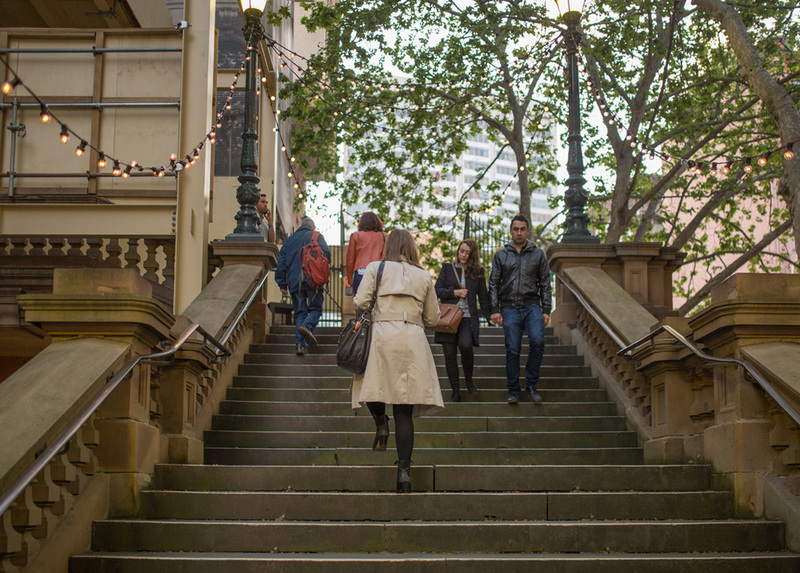 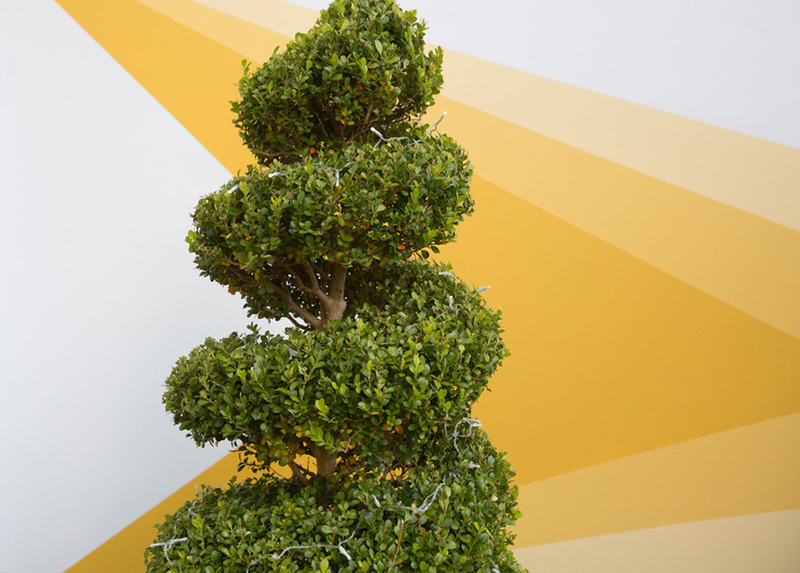 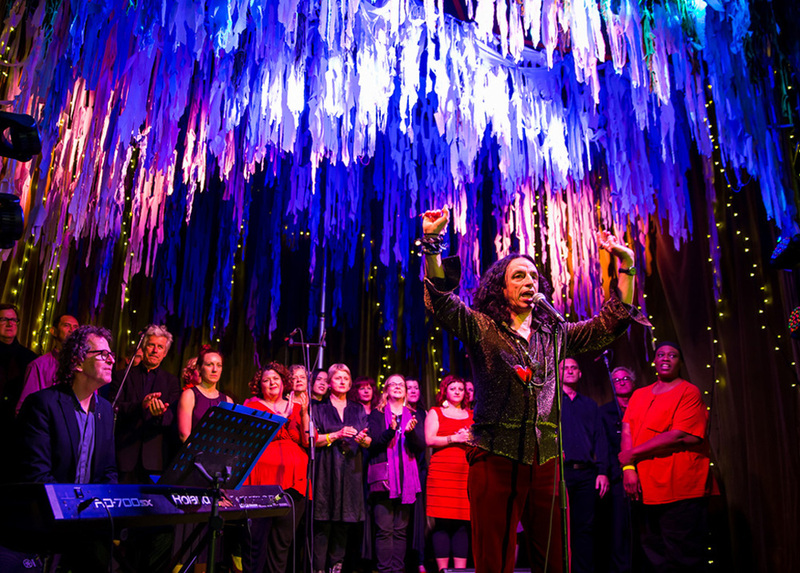 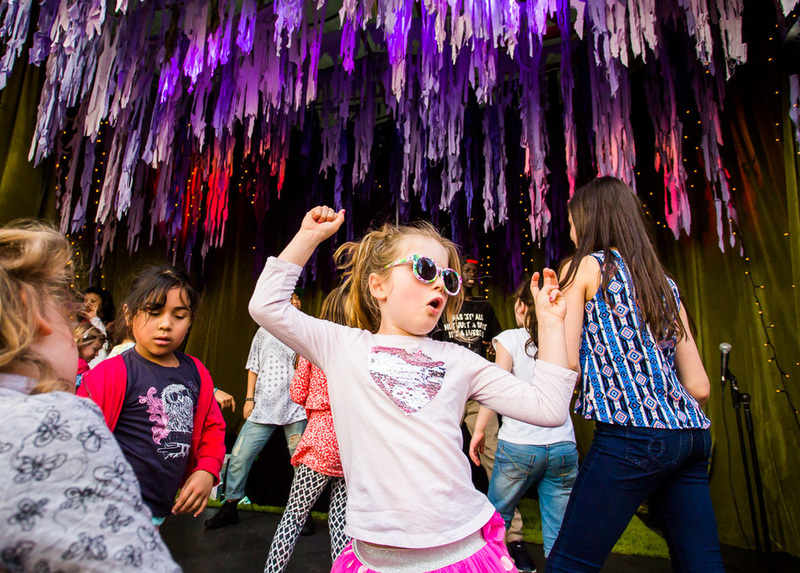 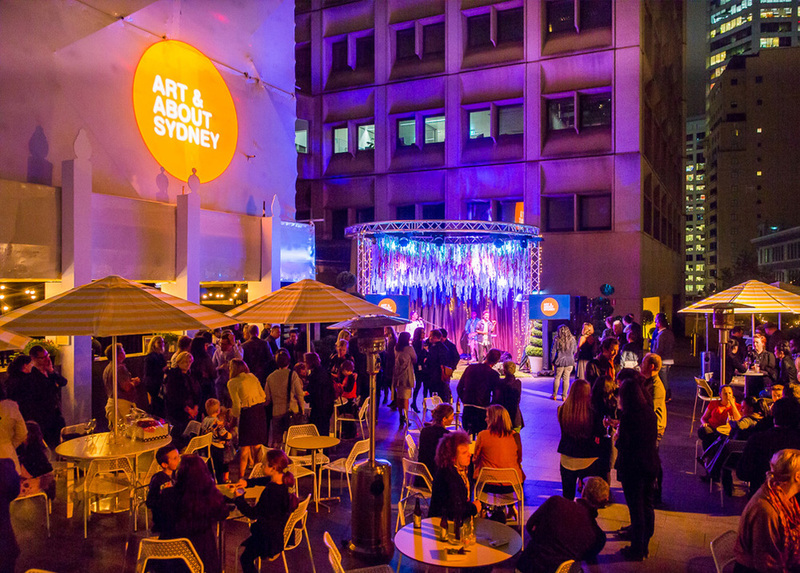 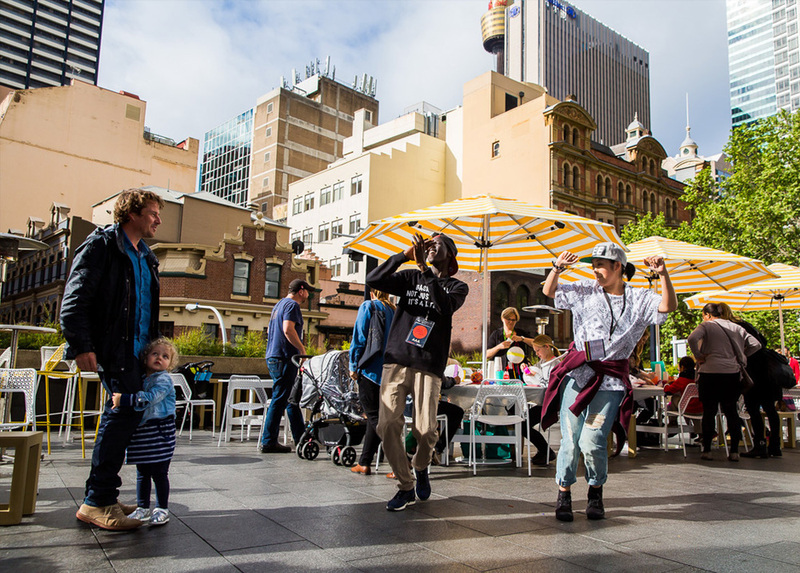 'Art and About' is an annual event, run by the City of Sydney that introduces artworks, of all denominations into the nooks and crannies of our city and encourages projects that engage, involve and inspire audiences. 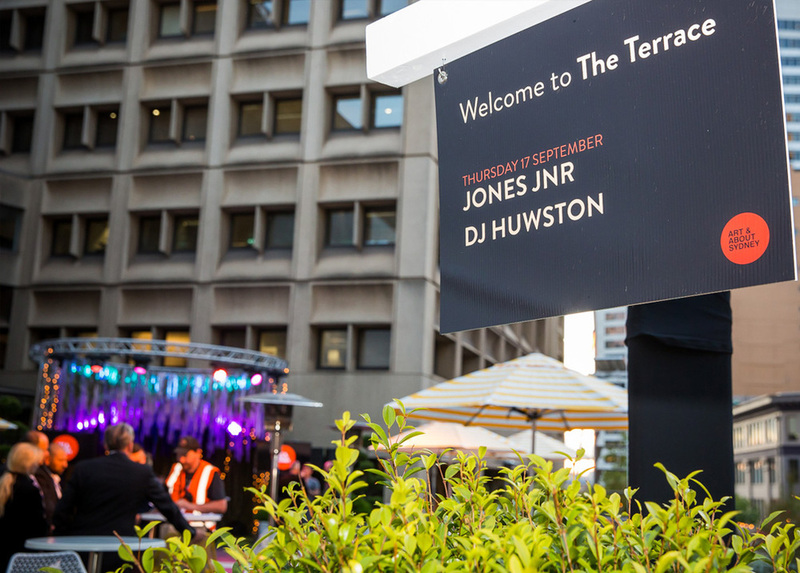 For their 2015 festival, we were selected to help transform Sydney’s Town Hall's Marconi terrace into an event space and terrace bar. 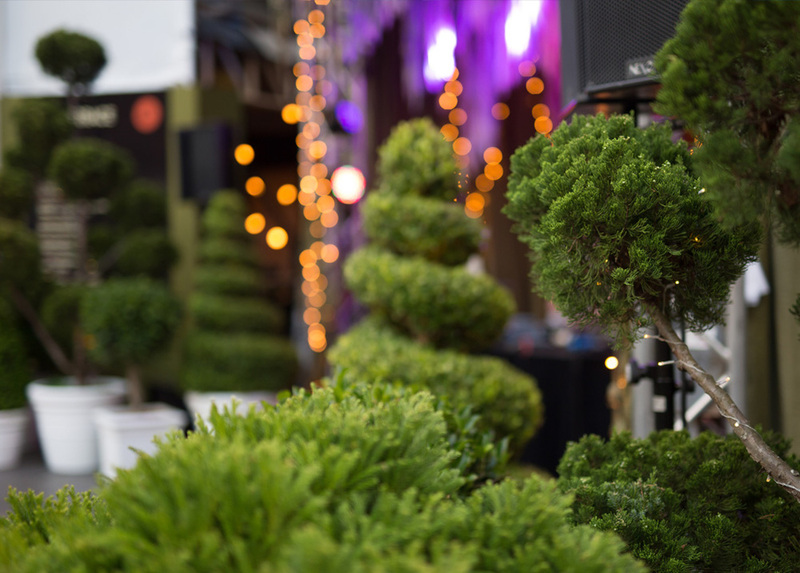 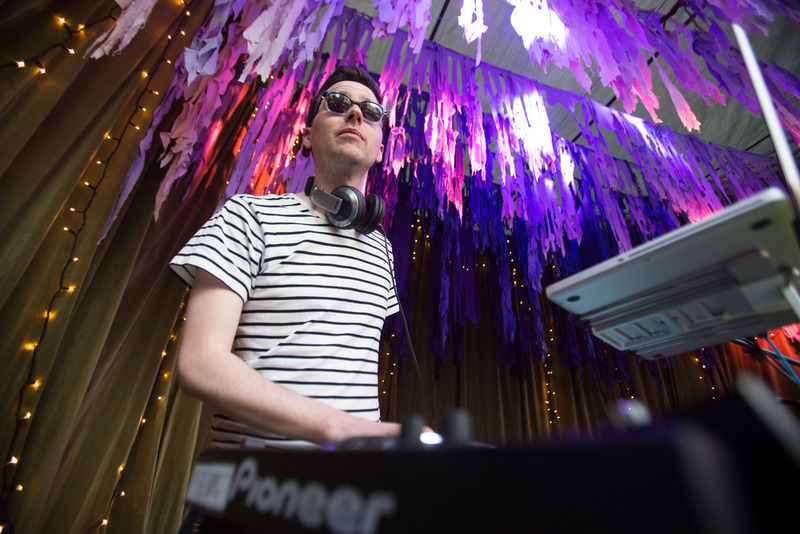 The aim of ‘The Terrace’ was to harness the city's live music community and provide a venue for free live music for 9 nights during the festival.